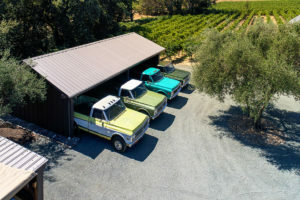 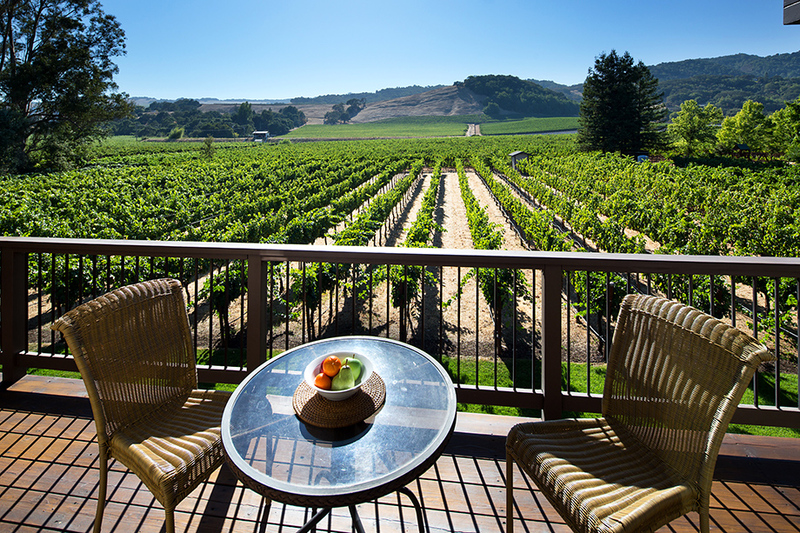 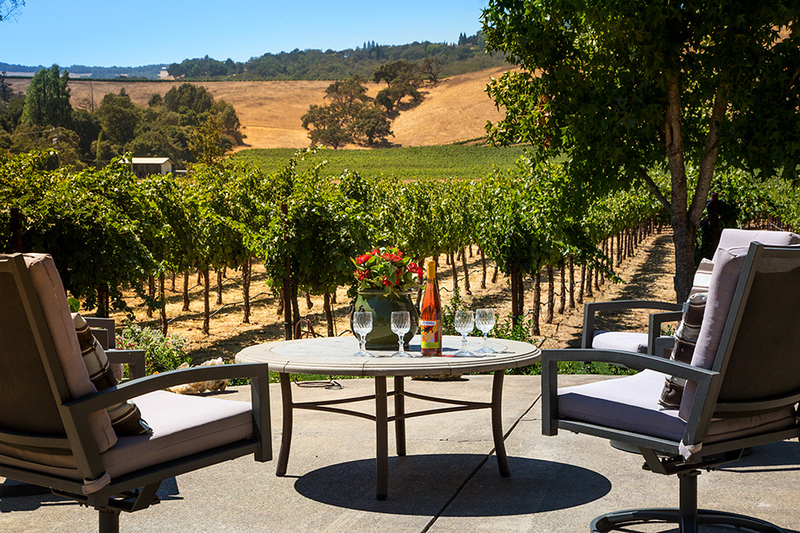 Sonoma living at its finest. 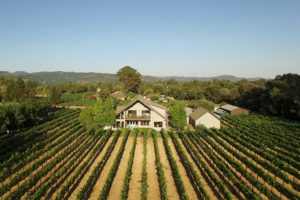 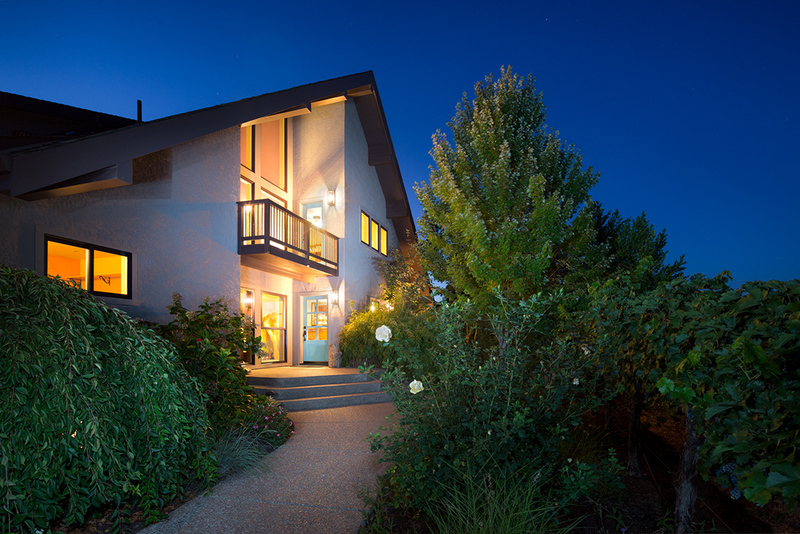 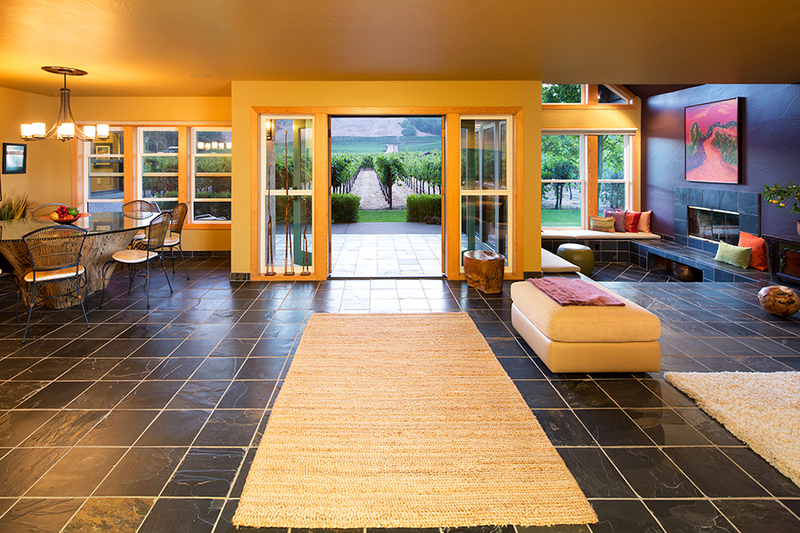 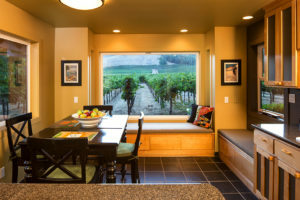 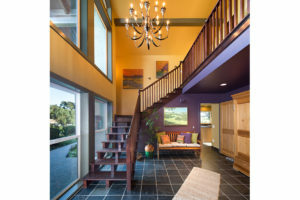 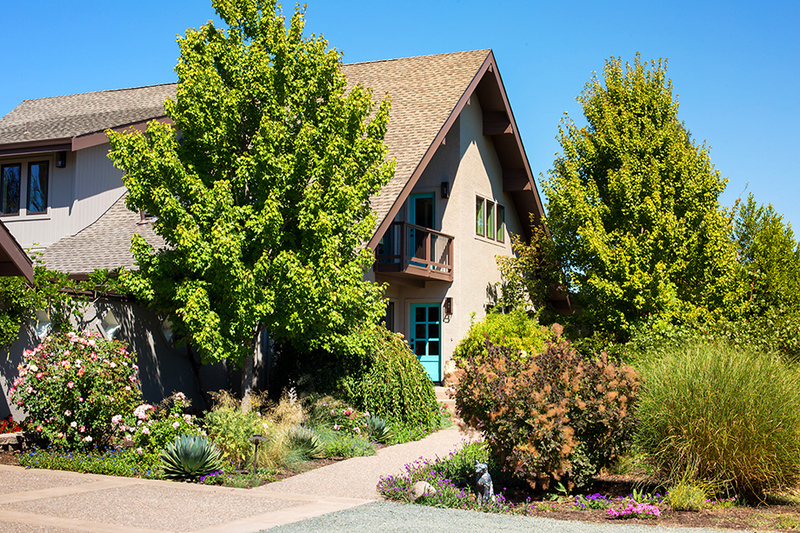 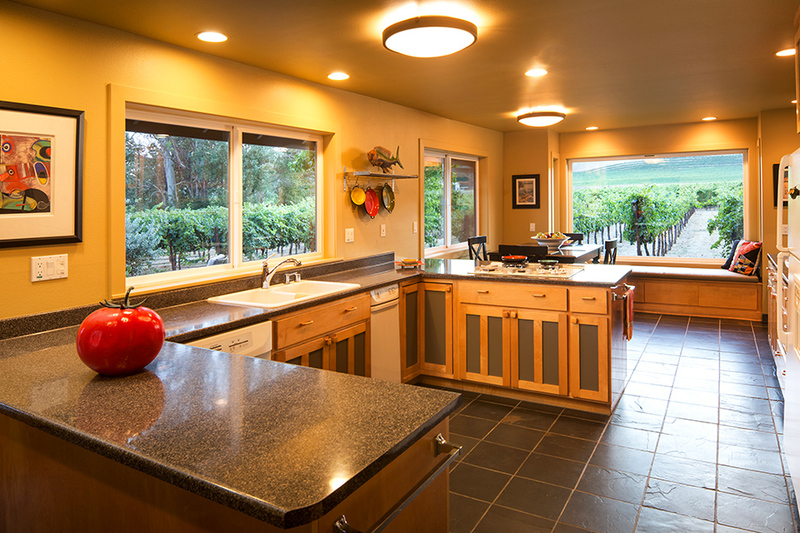 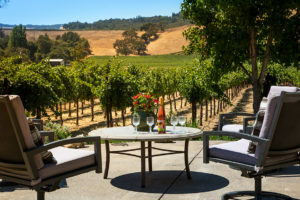 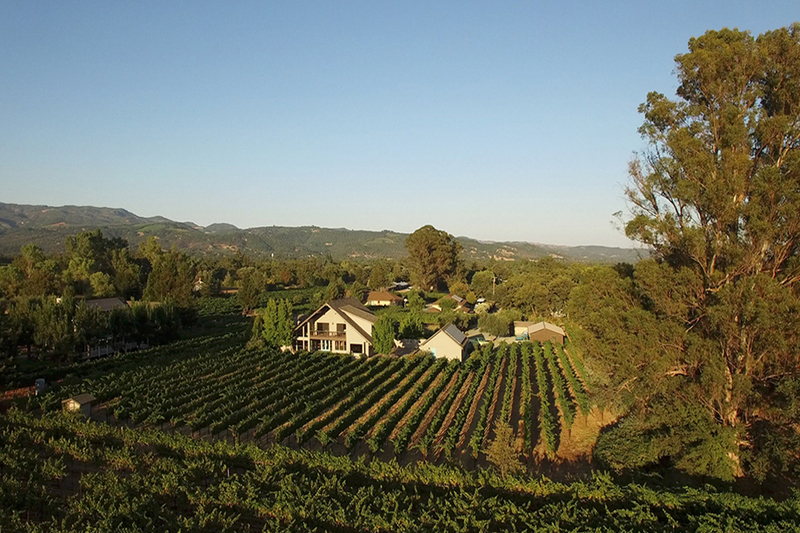 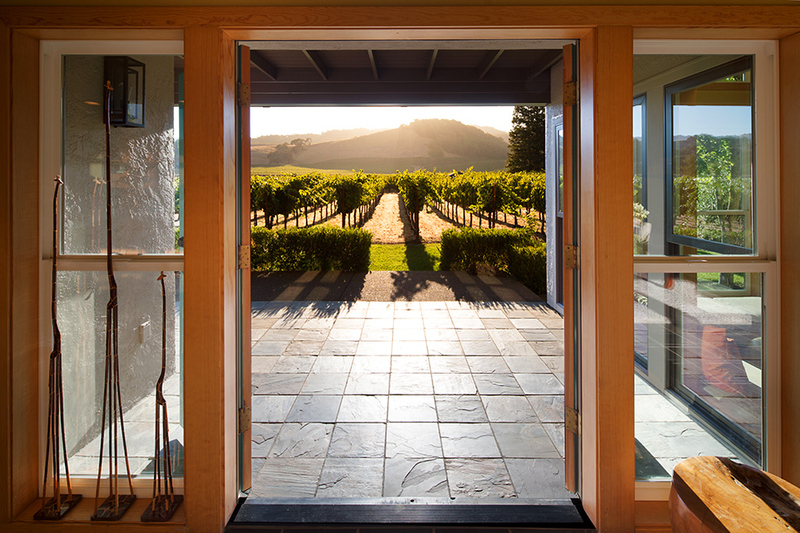 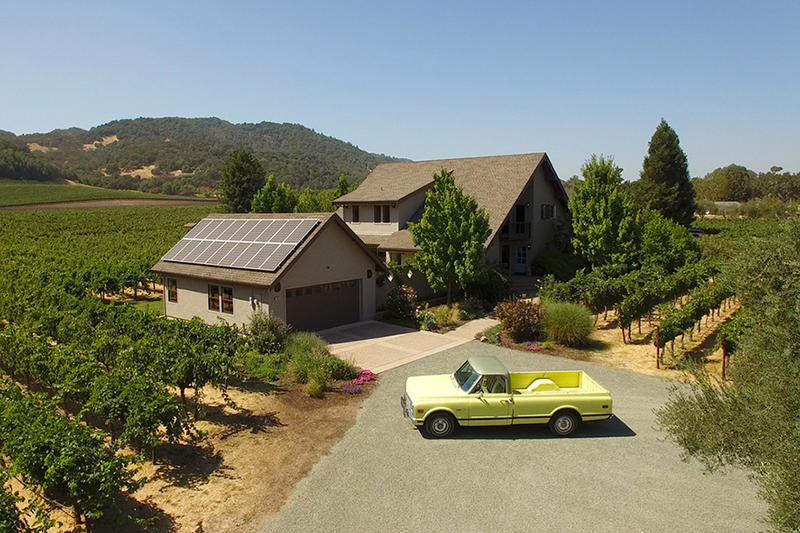 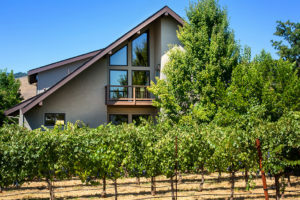 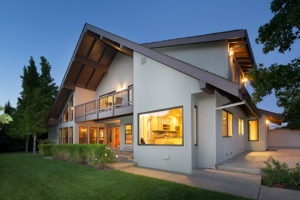 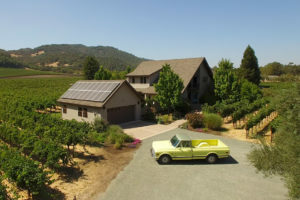 Nestled in the soul of Sonoma Valley framed by picturesque rolling hills of lush vineyards, this custom home sited on approximately 1.91 acres was designed and built to satisfy your yearning for a quintessential wine country home. 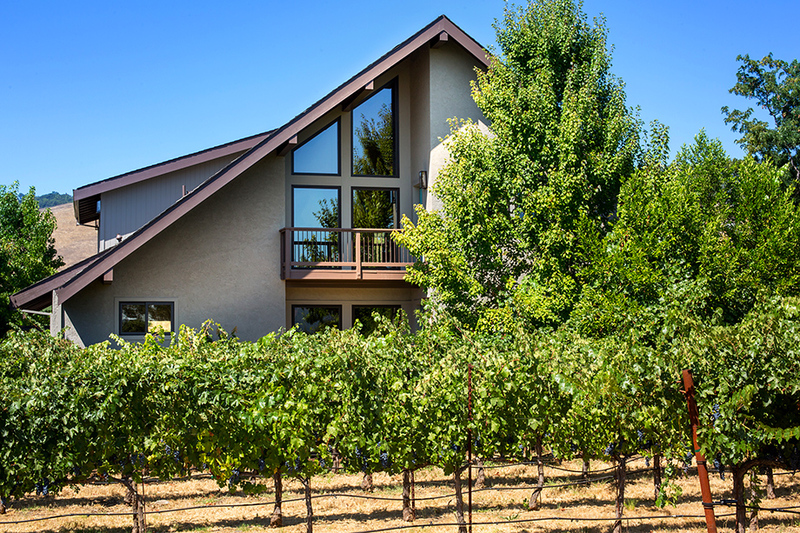 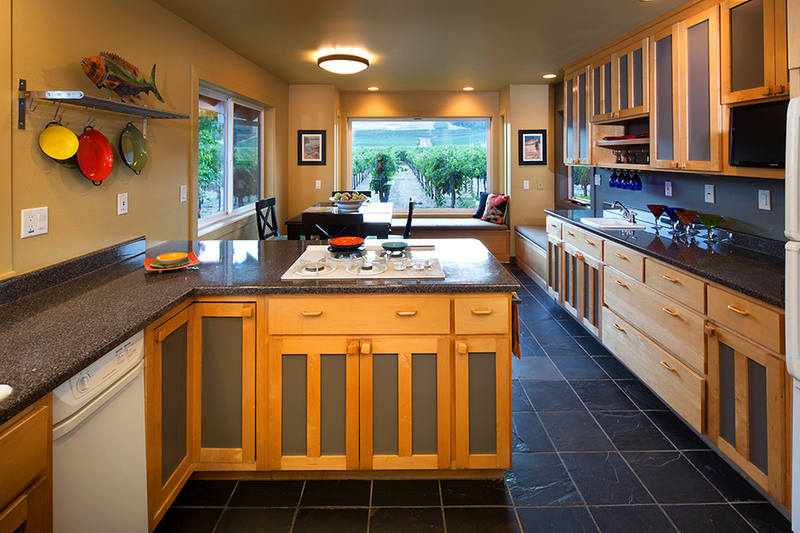 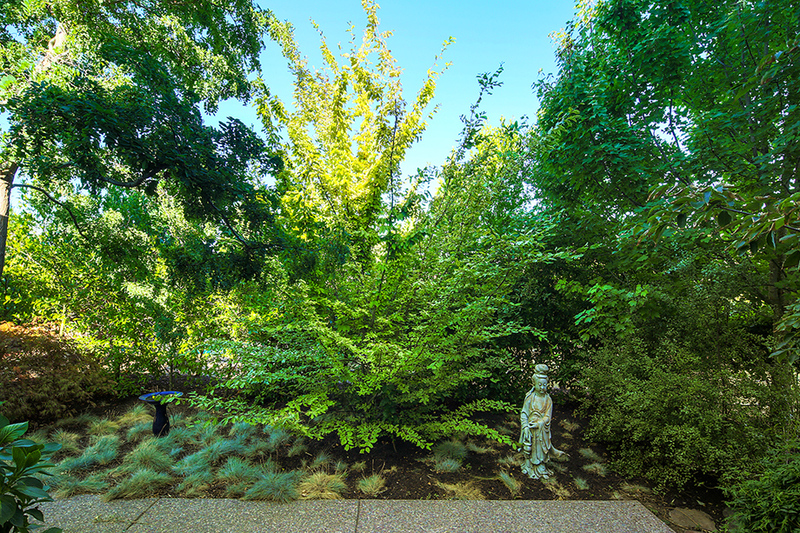 Optimized to draw nature in, the unobstructed vineyard views, abundant bird life and ever changing light create an exquisite backdrop for this 4 bedroom 3.5 bath home. The sky high entryway opens onto floor-to-ceiling windows enclosing the great room luring you onto the gracious west facing patio. 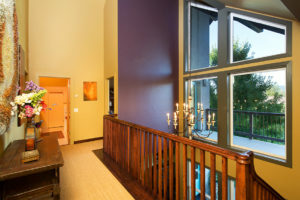 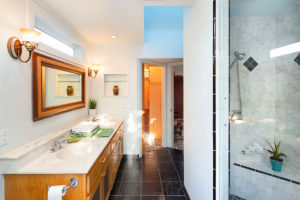 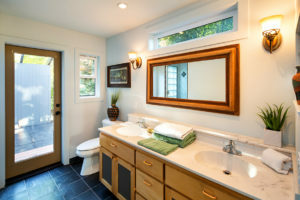 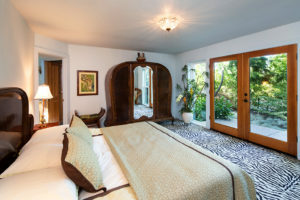 A window seat enclosed sunken fireplace cove, intimate garden facing master suite with private hot tub and highly functional kitchen complete the first floor. 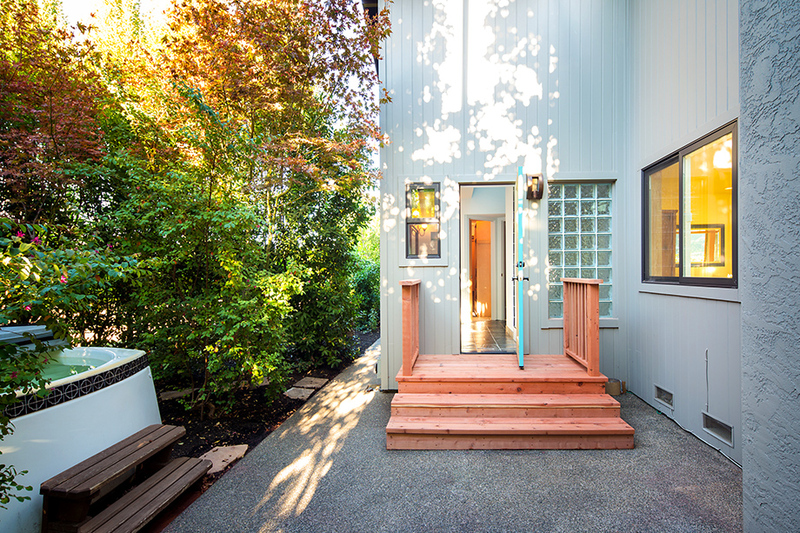 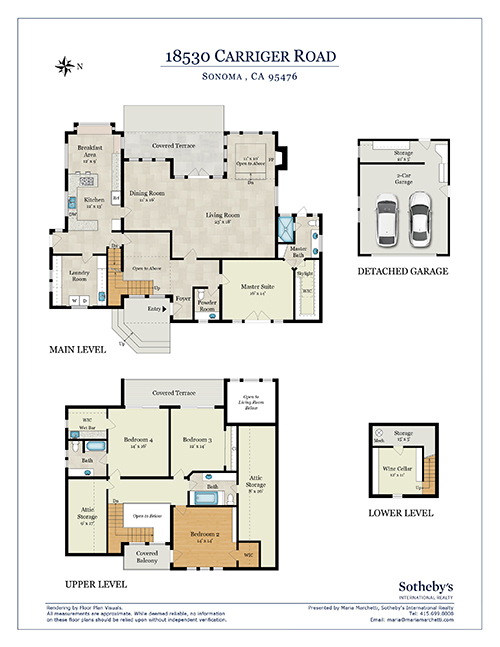 3 bedrooms and 2 baths on the upper level with east and west facing view decks perfectly elevate your perspective. 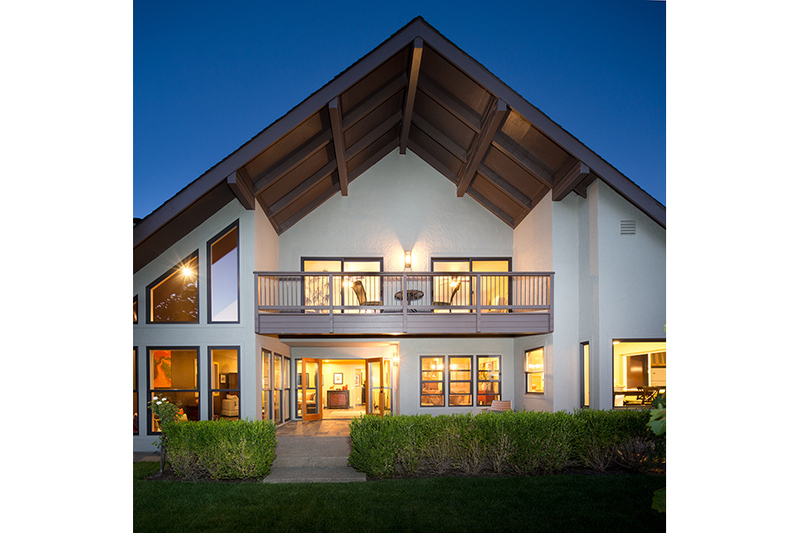 Architecturally strong lines, windows and decks on every level create seamless indoor outdoor living. 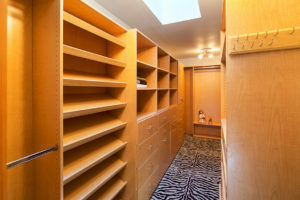 Impeccably maintained custom designed and built home. Completed in 1999 this European inspired family home was built to hold real life as it ebbs and flows. 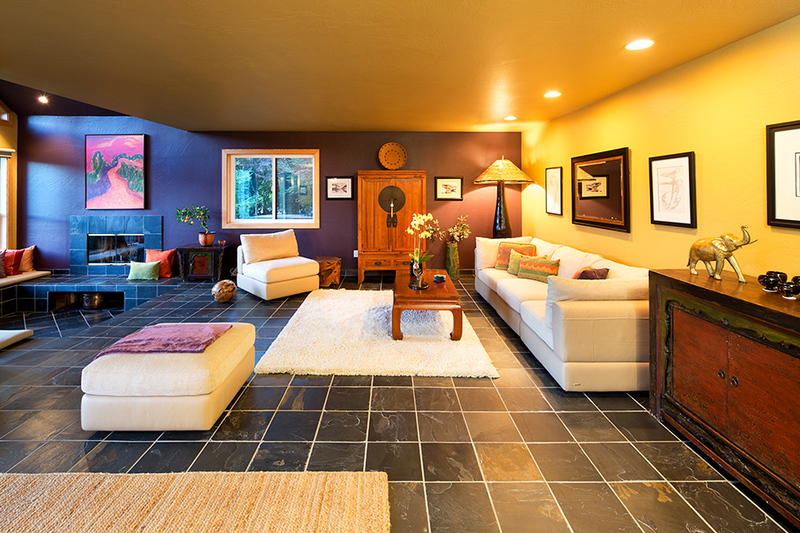 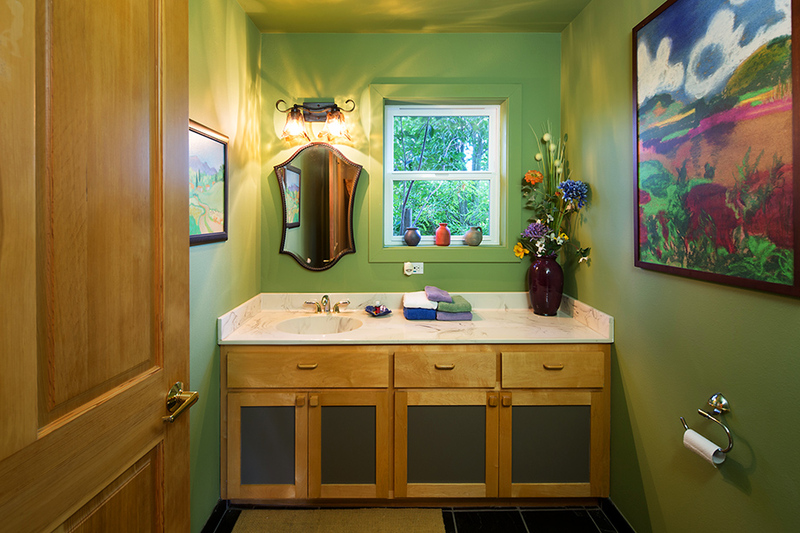 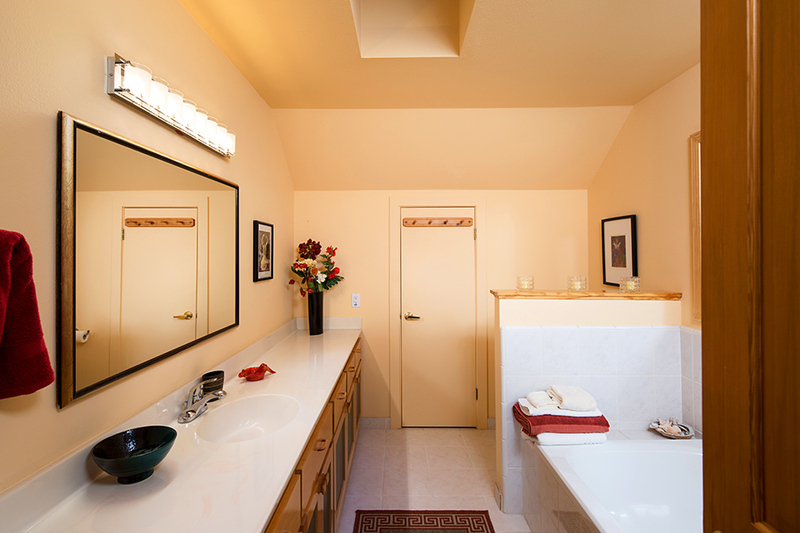 Well designed space accommodates small intimate affairs and large gatherings. 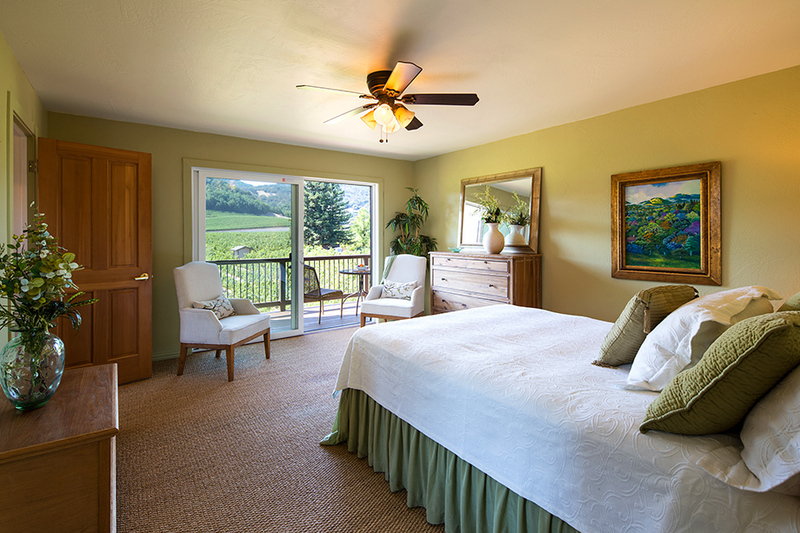 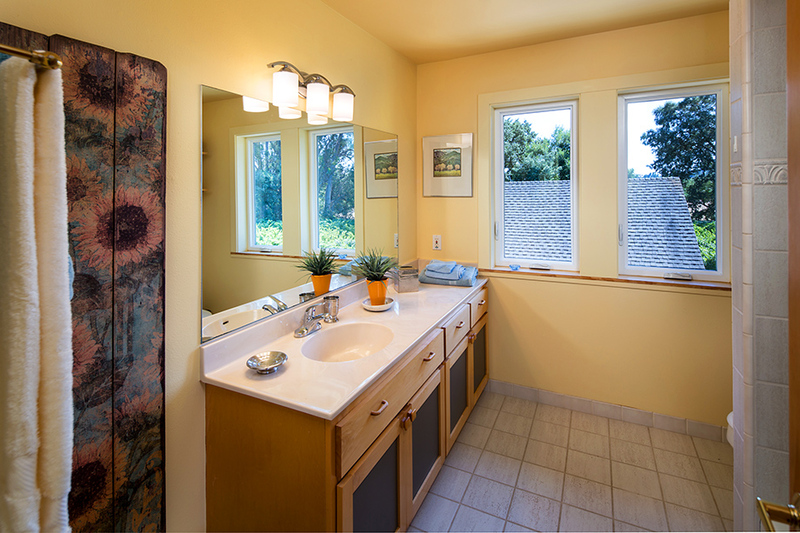 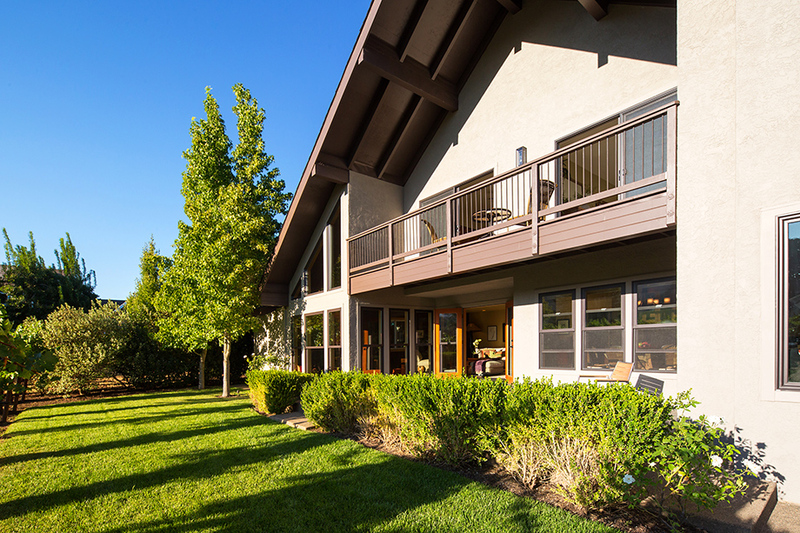 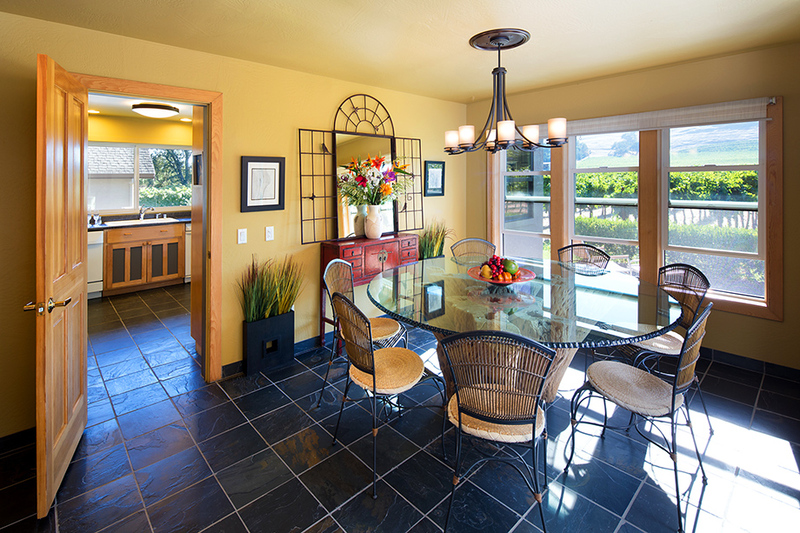 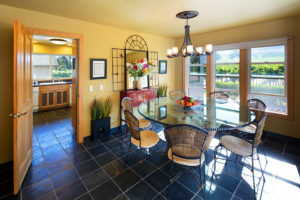 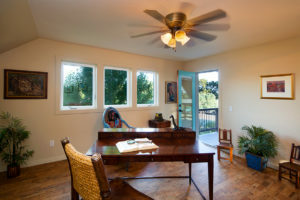 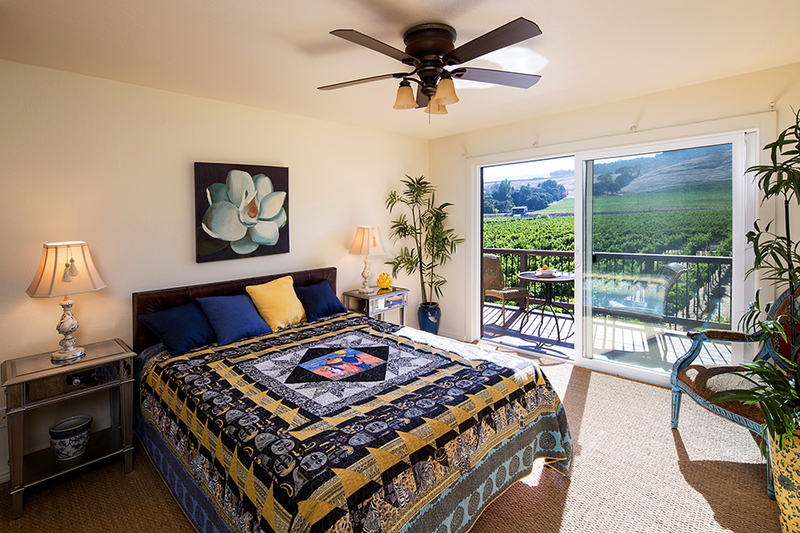 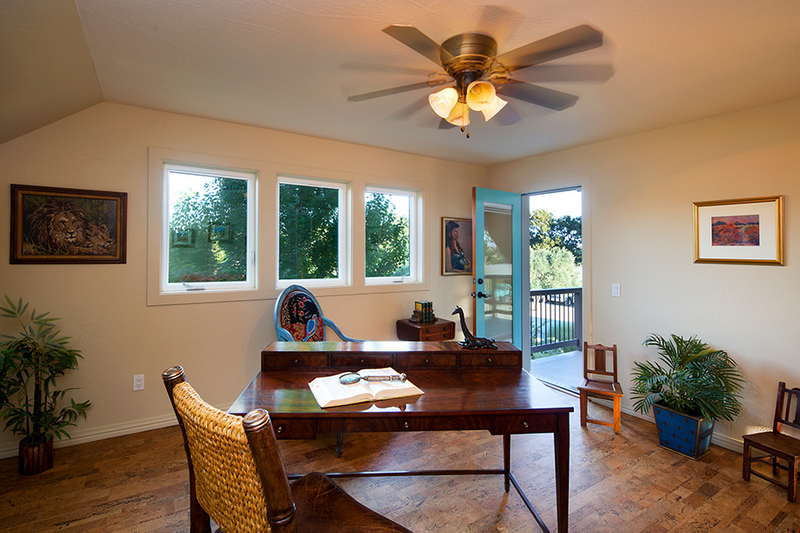 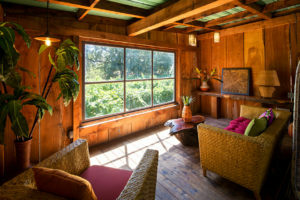 Surrounded by abundant nature, this tranquil retreat is situated minutes from Sonoma Plaza’s shopping, dining, and social scene, a simple commute from San Francisco. 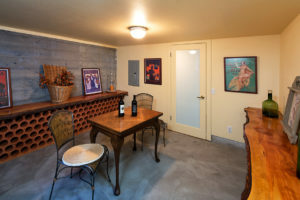 Impeccable 2 car garage and 4 car carport with a roundabout driveway provides just enough parking. 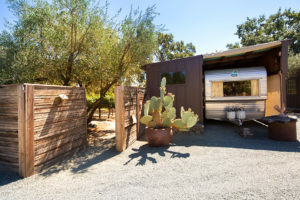 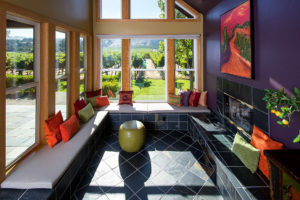 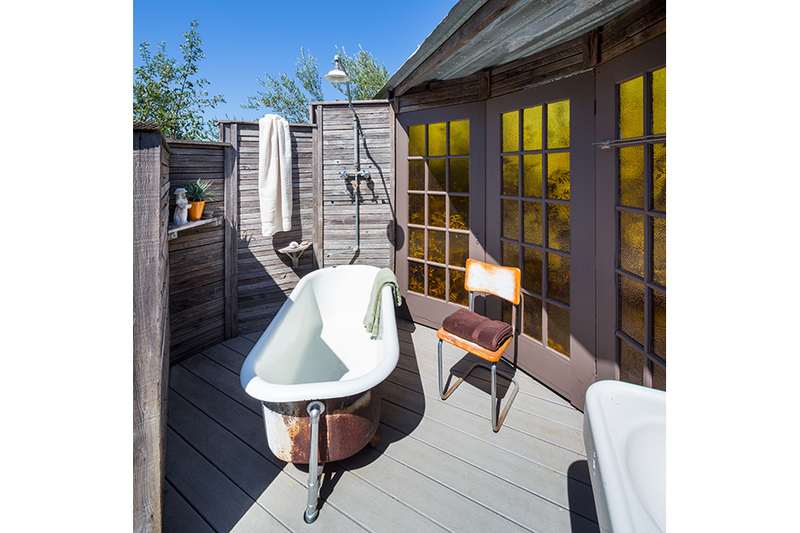 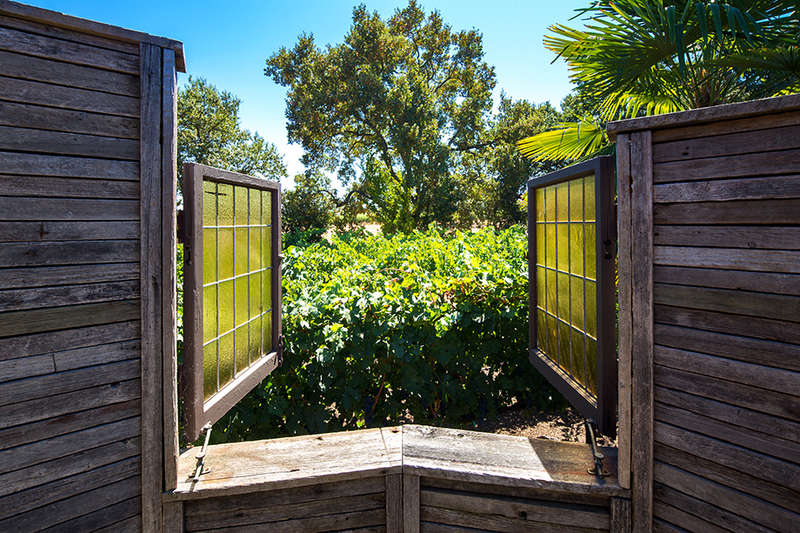 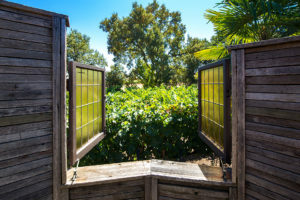 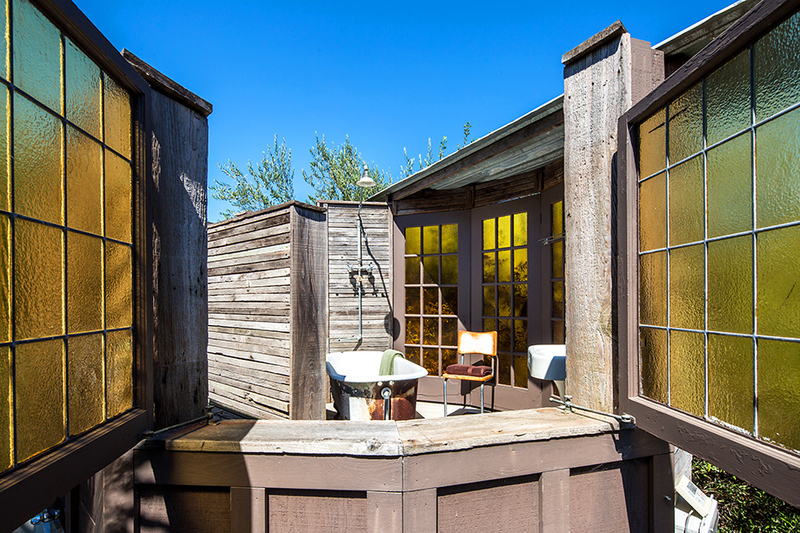 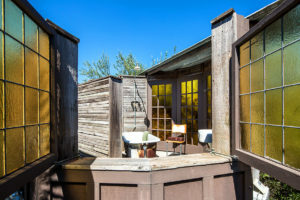 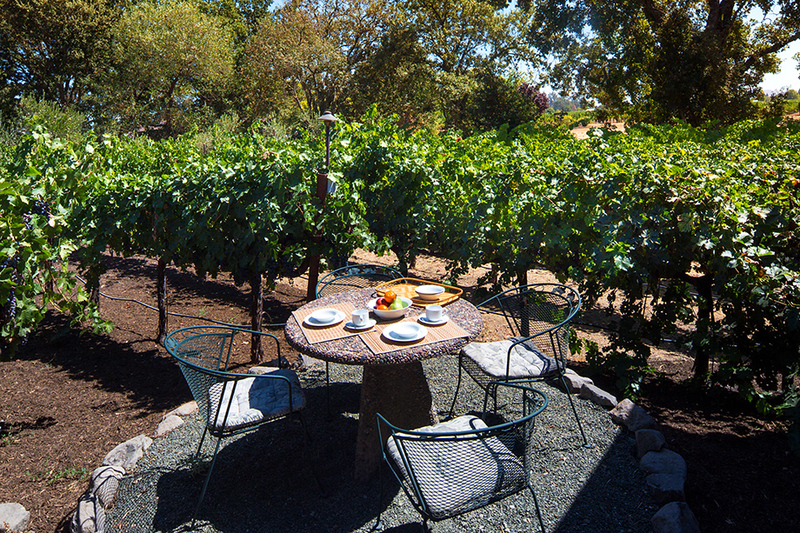 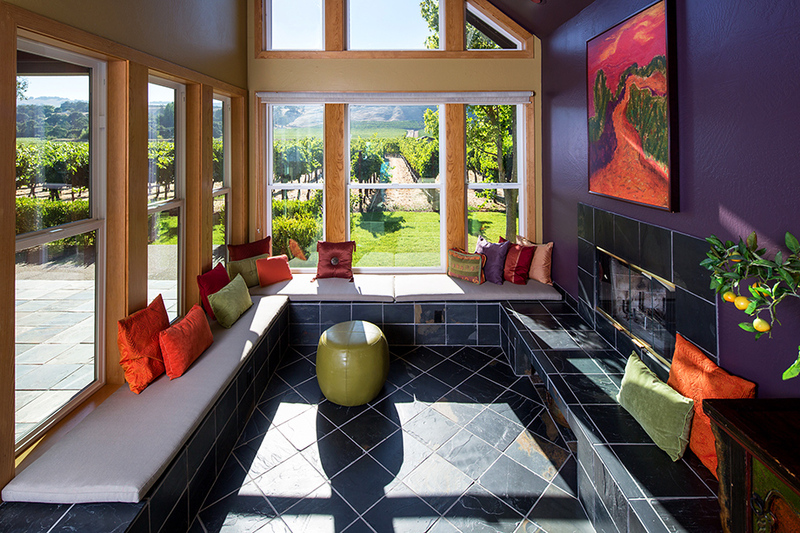 Affectionately dubbed ‘The Oasis’ is an outdoor shower with a claw foot tub overlooking the vineyards and beyond. A fire pit, bistro table, and trailer port complete with a sitting room and charming vintage Oasis Travel Trailer (not included in sale) provide true indoor-outdoor living for a staycation or overnight guests. 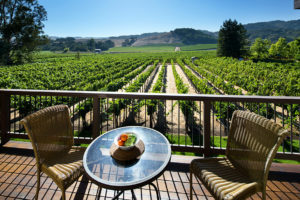 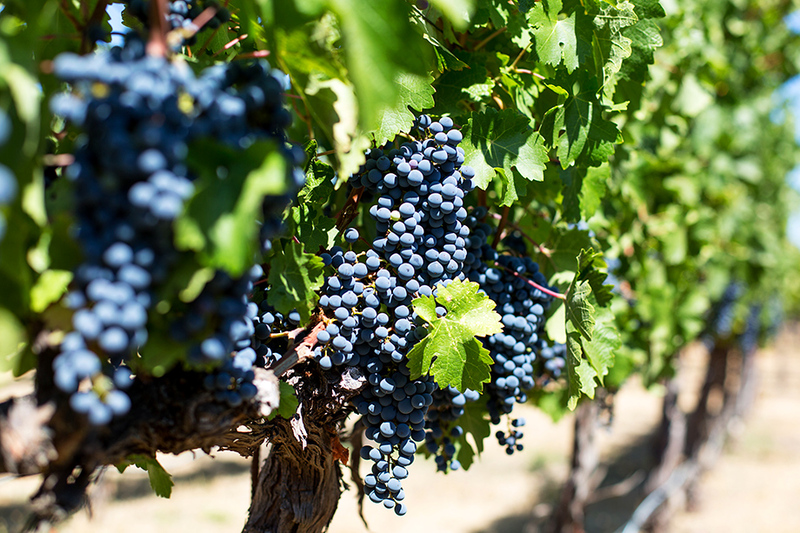 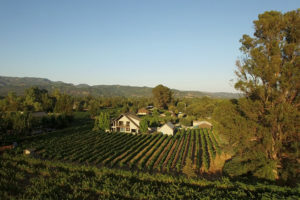 An early morning stroll through your own vineyards, a dog walk down Carriger Road, or a leisurely evening watching the sunset and moon rise over the valley will send a thrill down your spine. 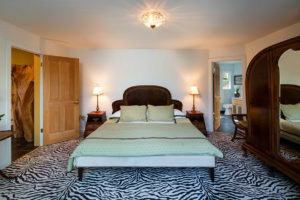 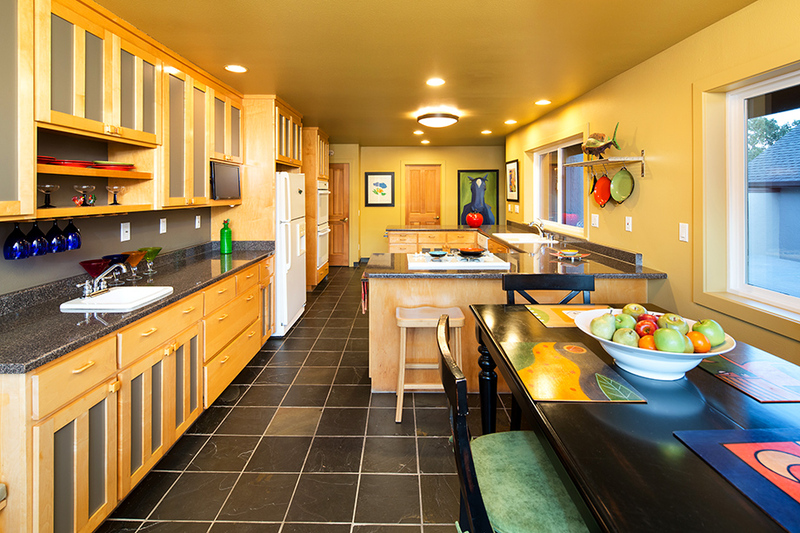 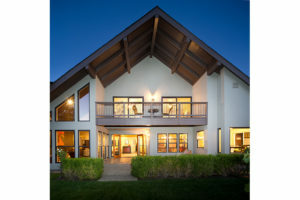 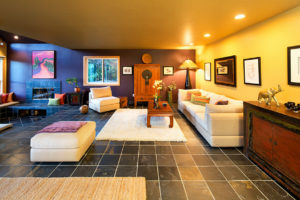 This abundantly rich lifestyle retreat is ready for its next steward. Contact Maria Marchetti about 18530 Carriger Road.